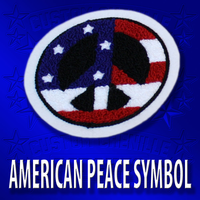 Description This is a beautiful American Flag Peace Symbol Patch. 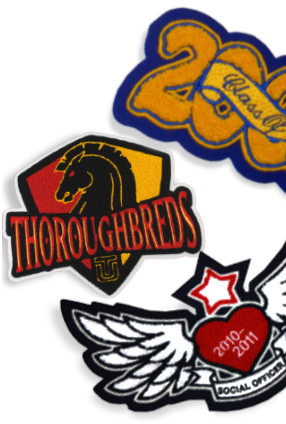 Comes standard on a single layer of felt. 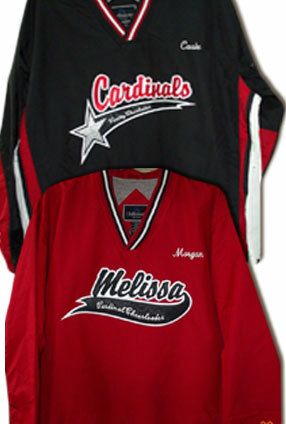 The flag will be colored as shown and you pick the bottom felt color. 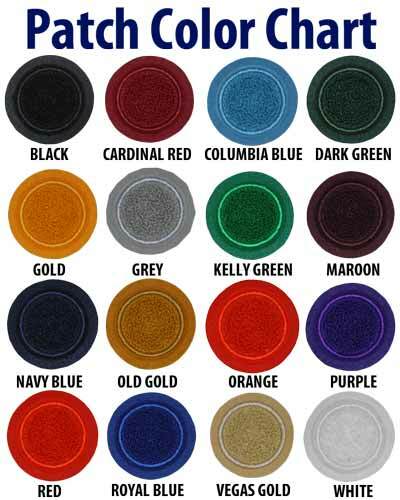 For specific instructions on colors tell us in the comments section during the checkout process. 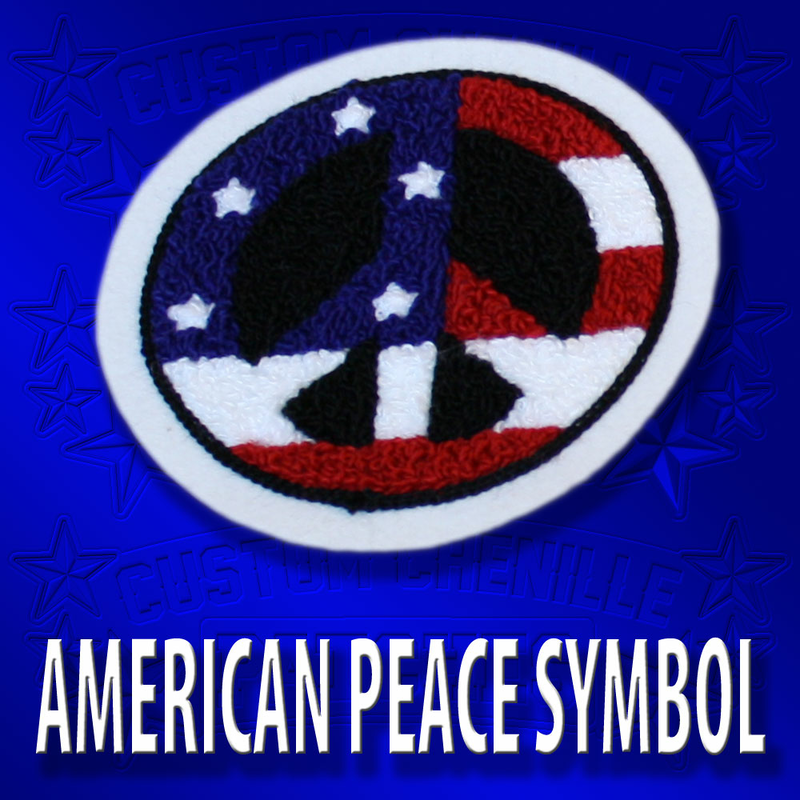 This chenille patch will be around 6 inches long and 6 inches tall when finished.